The Know-how behind application development DevX is the leading provider of technical information, tools, and services for IT professionals developing corporate applications. VBcode.com Offering thousands of free pre-tested source code snippets and complete applications in twenty different categories. 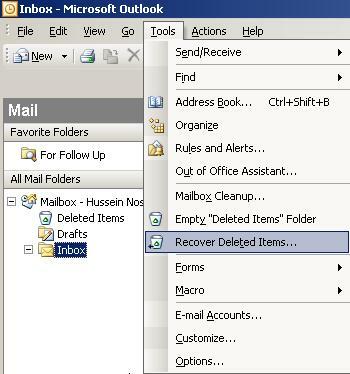 MS OutLook Tweaks :: How to recover deleted items in Outlook ? 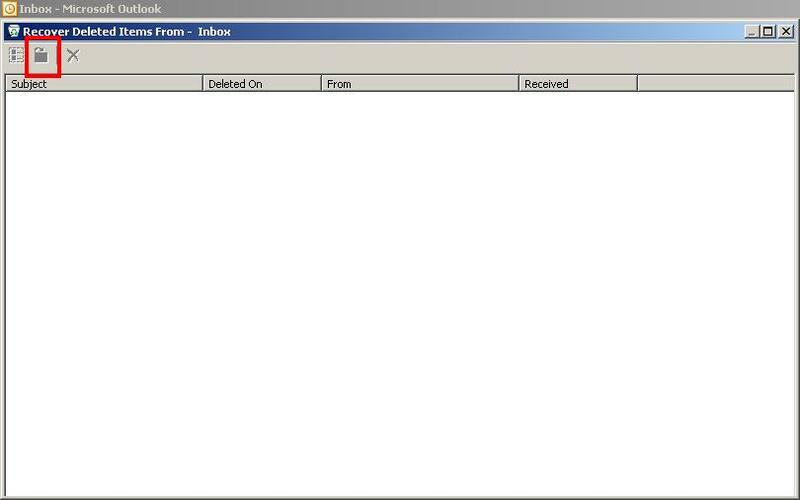 One of Microsoft Outlook’s hidden tools is the Recover Deleted Items tool. 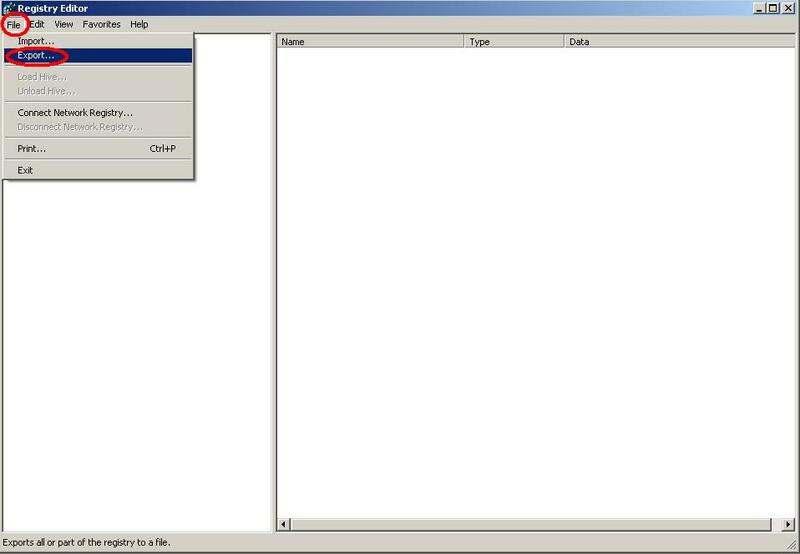 This tool allows you to recover most if not all of your deleted emails and items, even after you have deleted them from the Deleted Items Folder. 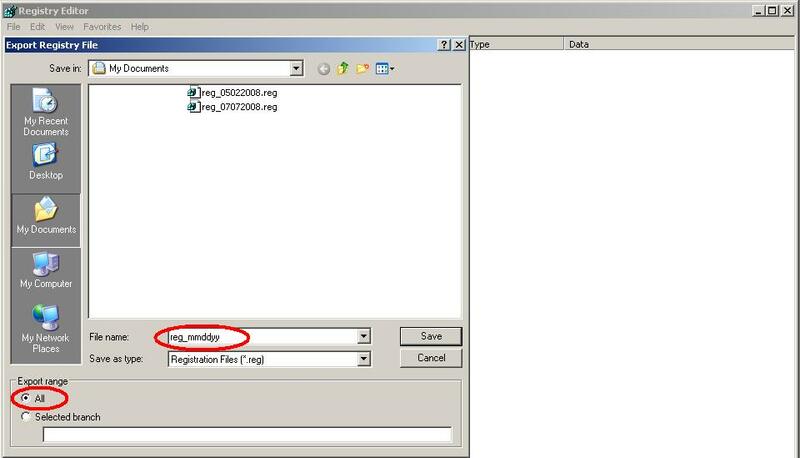 This Tool is not enabled in Outlook by default, and its activation requires a registry tweak using the Registry Editor (regedit). Remember! Always backup your work before you implement any changes or modification to work under question. 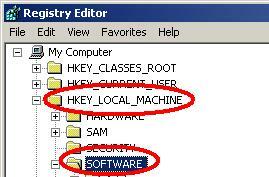 Click Save to complete the export registry file. 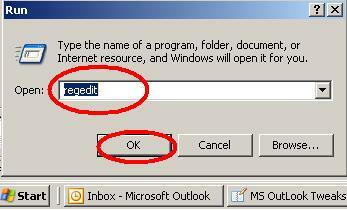 IF MS Outlook is running, then CLOSE/EXIT MS Outlook. 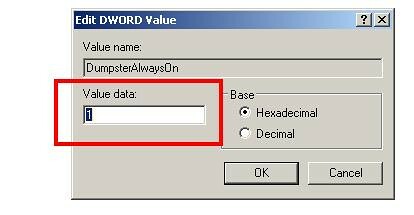 Click on File, then Exit to close Regedit. 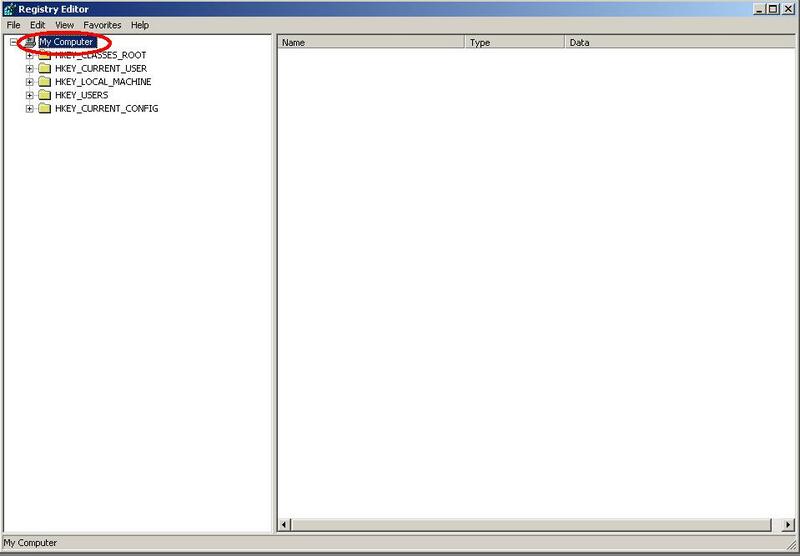 Or click on the [x] mark in the Top right corner of the Regedit window. 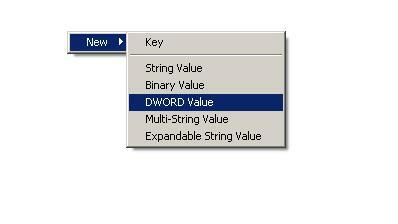 You will notice that Recover Deleted Items tool is activated. Select the emails that you want to recover and then Click on the icon market by the red box in the picture below.